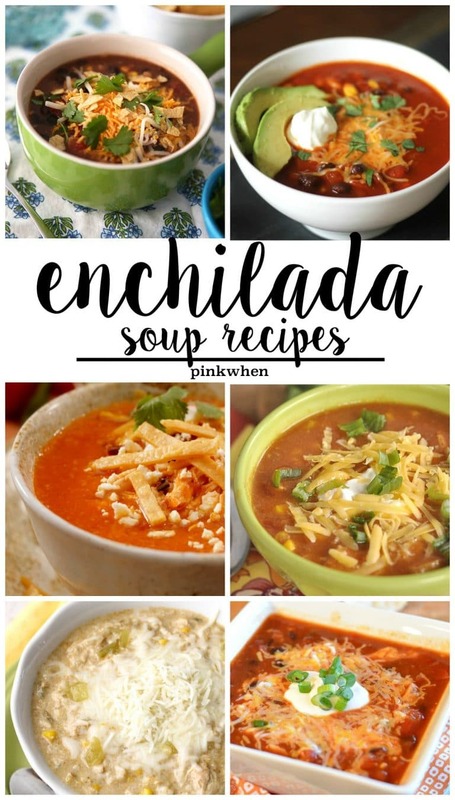 If you have been looking for the best enchilada soup recipes from the best food bloggers around, then this is your GO TO list. 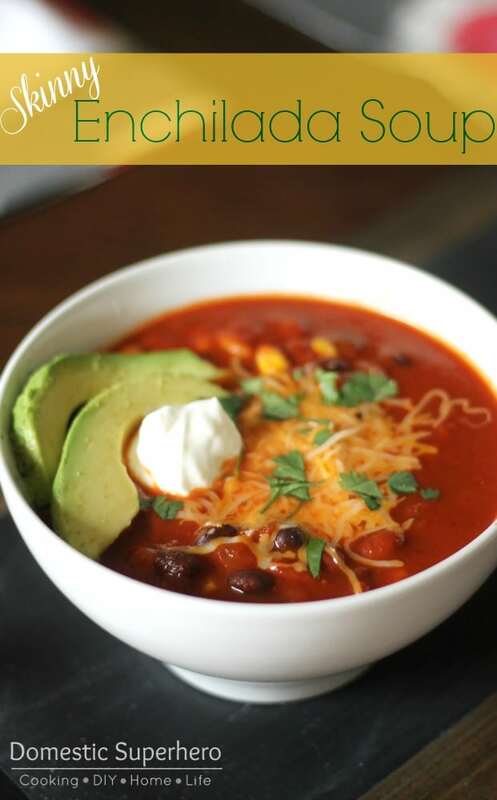 I love enchilada soup, and when it’s cold and dreary it is one of my favorite things to put in the crock pot or on the stove. 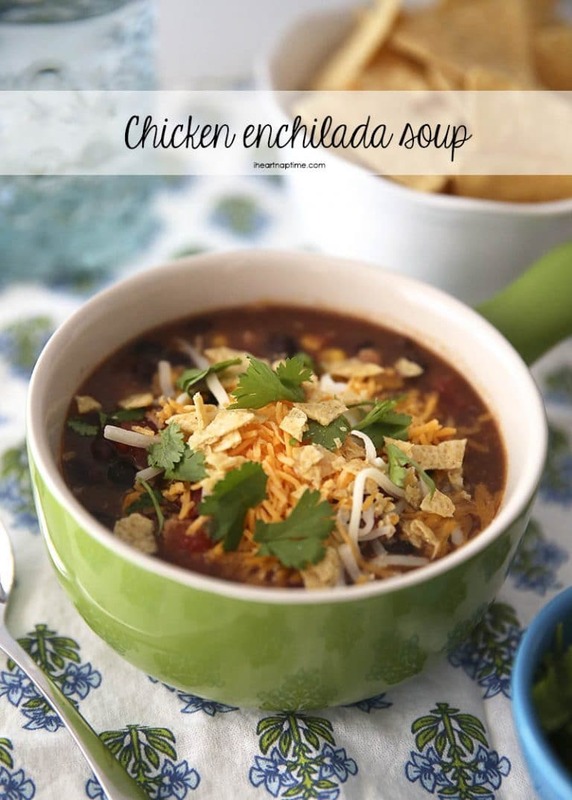 You will surely find one of these enchilada soup recipes to fit your palate and tastes! 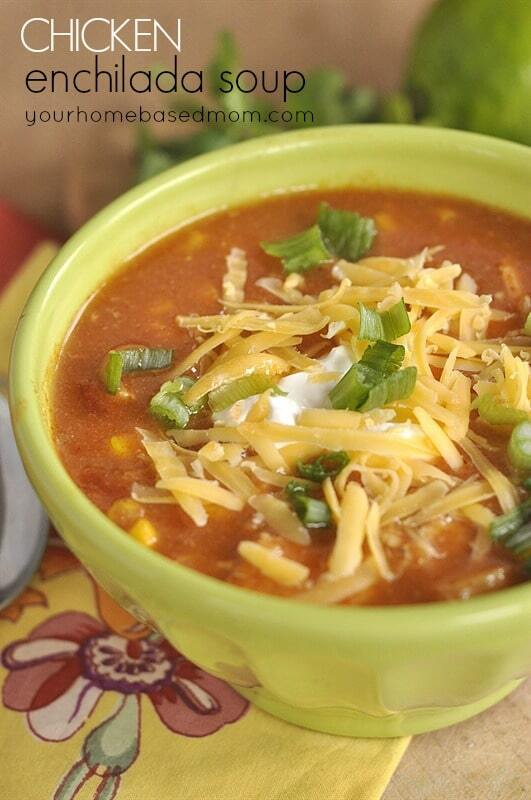 Check out this list of over 15 delicious enchilada soup recipes. 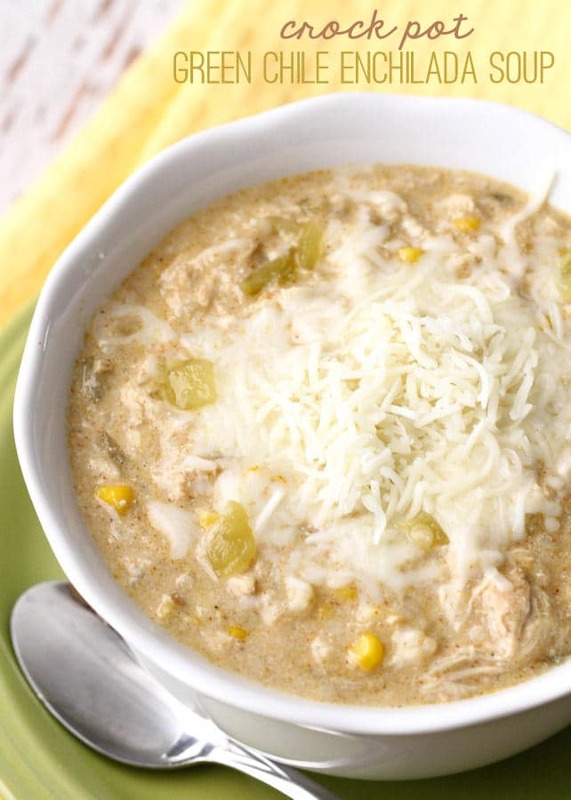 When it gets cold outside, I start looking for all of my favorite soup recipes. 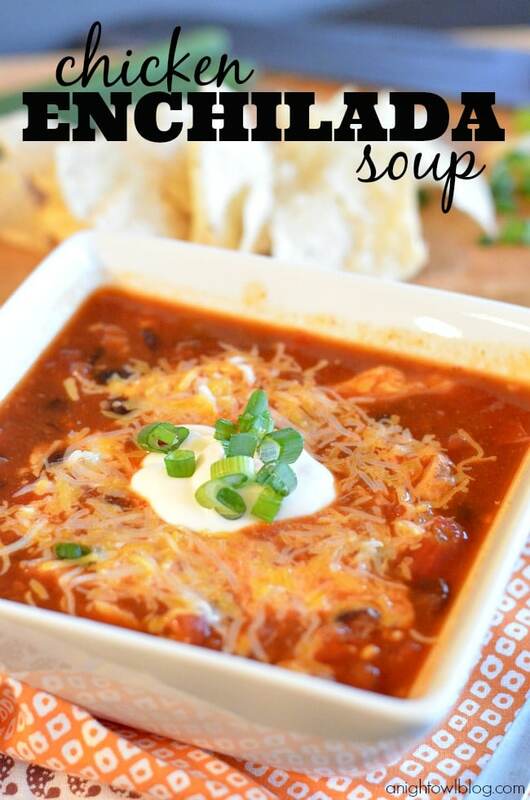 I LOVE a good soup recipe, and these enchilada soups are some of the best on the web. You have to admit, there is nothing better than a nice bowl of warm soup to make you feel better when coming in from the cold. 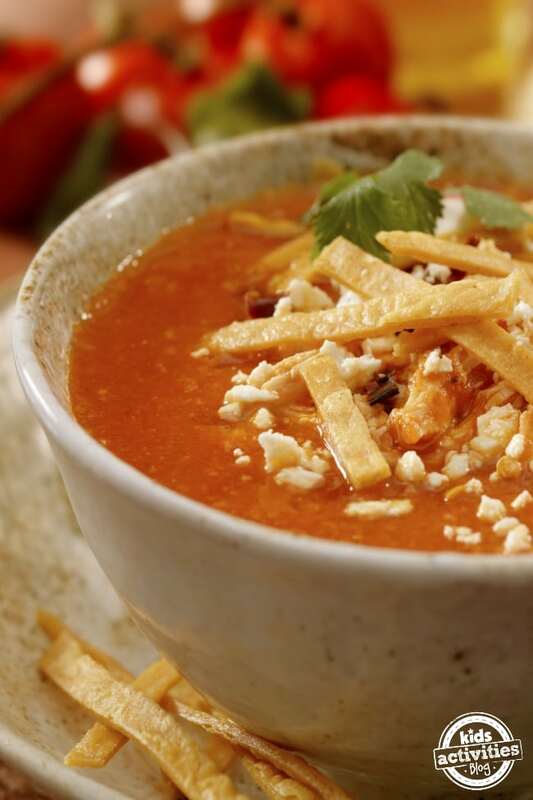 These enchilada soups are sure to warm you from the inside out. Which one of these are you looking forward to trying first? They are all so hard to choose from. Make sure you save this page, share this page, or pin it for access later! 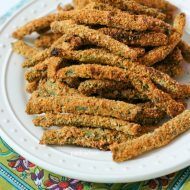 You are going to want to make each of these recipes on this list. 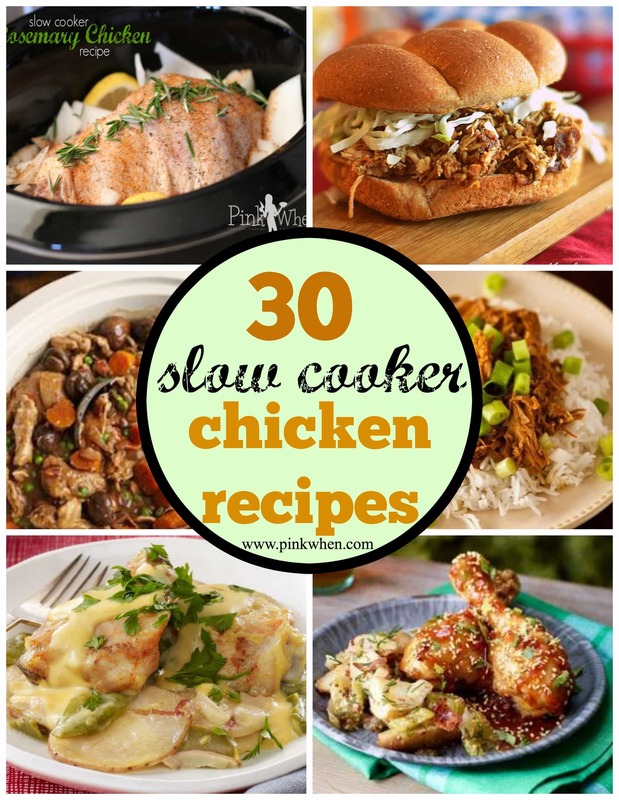 If you loved this roundup of enchilada soup recipes, you might also like this great list of slow cooker chicken recipes. 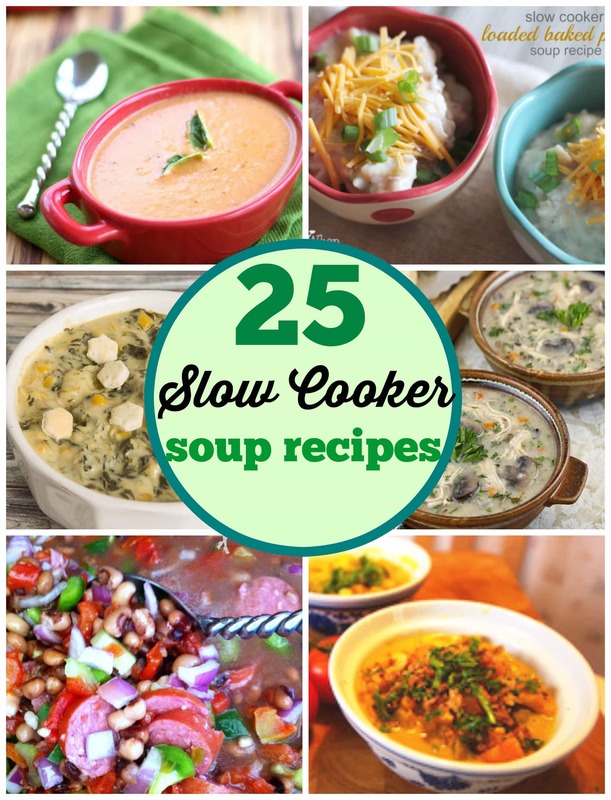 Or if you are still looking for more soup recipes, we created this amazing roundup of 25 slow cooker SOUP recipes. These are surely going to be some of your favorite recipes all winter long. 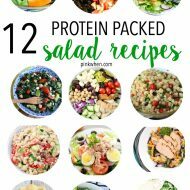 If you loved this post, make sure to share it and PIN it for later! 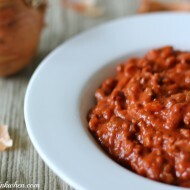 Thanks for including my recipe in this yummy collection, Jen! 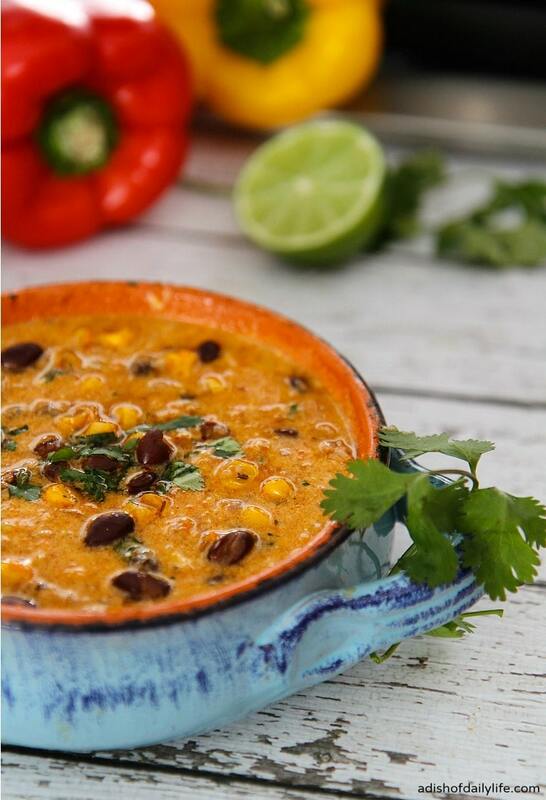 Enchilada soup is a big favorite around here…I’m looking forward to trying some of these other recipes too!